Log Period and Area of Service: 1884, Greely Arctic rescue mission. 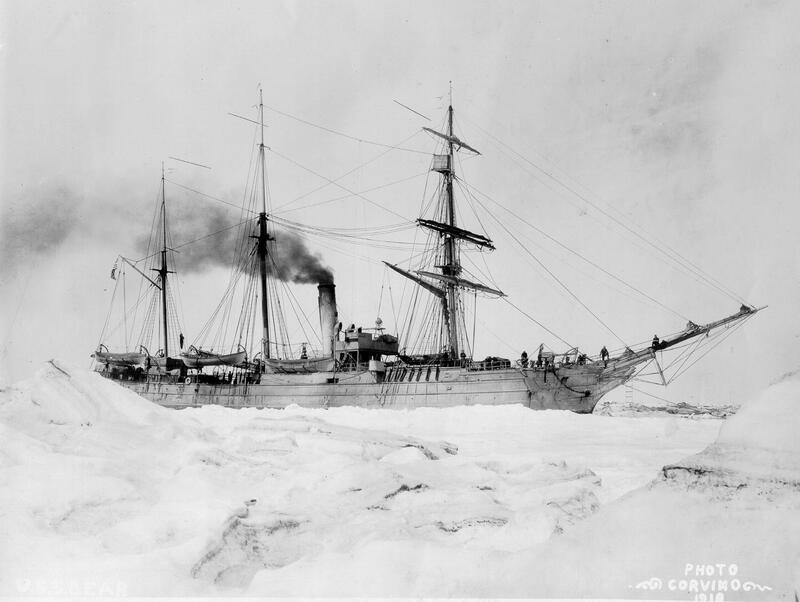 Fate: Transferred in 1885 to the Revenue Cutter Service of the Treasury Department for service in Alaskan Waters and the Arctic Ocean with the Alaskan Patrol. Finally sank in tow off Nova Scotia in 1963. Follow the link to logs while in US Revenue Cutter Service as USRC Bear.